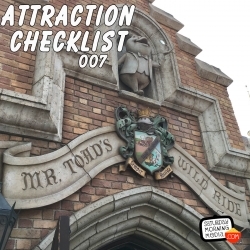 This time we ride one of the most popular dark ride attractions at Disneyland, Mr. Toad's Wild Ride. 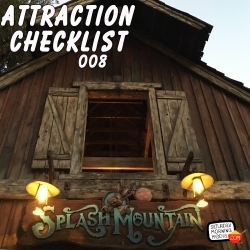 Learn a little about the history of the attraction and then pull down your lap bar as we ride along with Mr. Toad! This audio was recorded on June 21, 2016. Along for the ride is John B. deHaas.